Villanova and Head Coach Jay Wright are in action on Saturday. 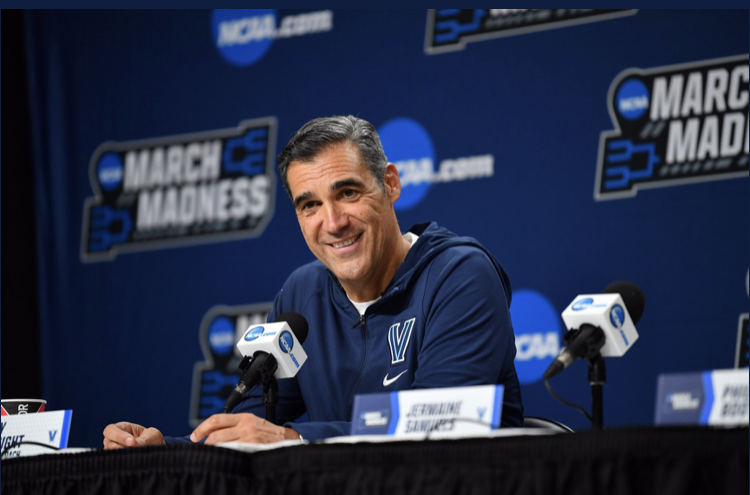 @VillanovaMBB. CBS Sports and Turner Sports recently announced the tip times and matchups for Second Round coverage of the 2019 NCAA Division I Men’s Basketball Championship on Saturday, March 23 (Noon-Midnight ET). The night’s coverage will conclude with Inside March Madness Presented by Buick following Auburn vs. Kansas on TBS.